It was officially presented two years ago at the toBEeco show, in Turin, and its first items were ecological flip-flop enclosed in an attractive and creative collection. 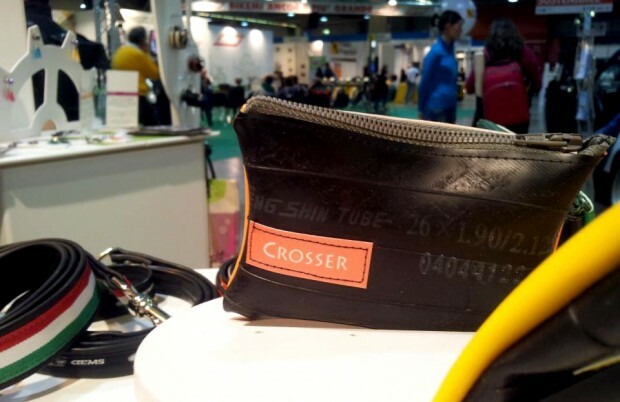 We are talking about Crosser: a brand that, using old inner tubes, produces fashion accessories different from whatever you have seen around, inspired by passion for cycling and perfect for everybody who loves adventures! Crosser’s items, or Moreno Design from the inventor’s name, are born mixing together respect for the environment, love for the bicycle and the desire to create something totally new. In the shop you’ll find fashion accessories, like bracelets, wallets, bags, belts, and smartphone cover, both for him and her. 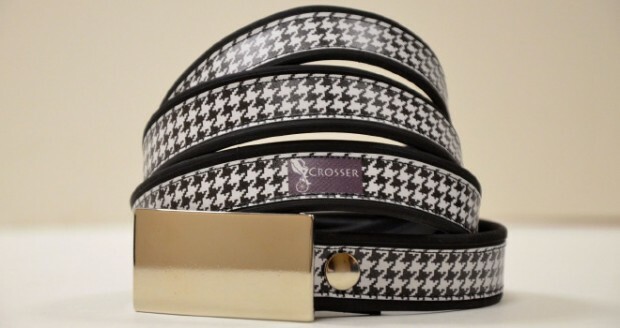 Crosser‘s accessories are perfect for those who want to stand out from the crowd. Their style is keen and always on the move, just as the bicyle world requires: pied de poule belts, multicolor bags fully customizable, Steampunk jewellery and leopard-style smartphone cover. Materials used often come from recycling and, together with inner tubes, are employed also alcantara, faux leather and brass. 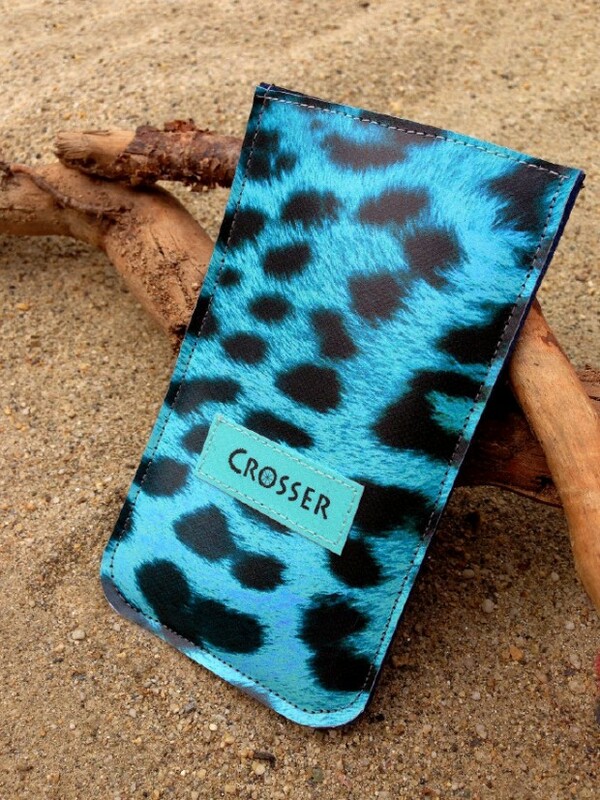 The Crosser’s Accessories are not just beautiful, but they keep all the inner tubes’ features: they are long-lasting, easy to clean, waterproof, and even anti-slip, as in the case of the phone covers. Every product is Made in Italy, handmade and most of all produced with just ecological methods. This amazing items represent greatly the bicycle world and its “inhabitants”: their adventurous spirit, independence, respect for nature and the freedom to be different. 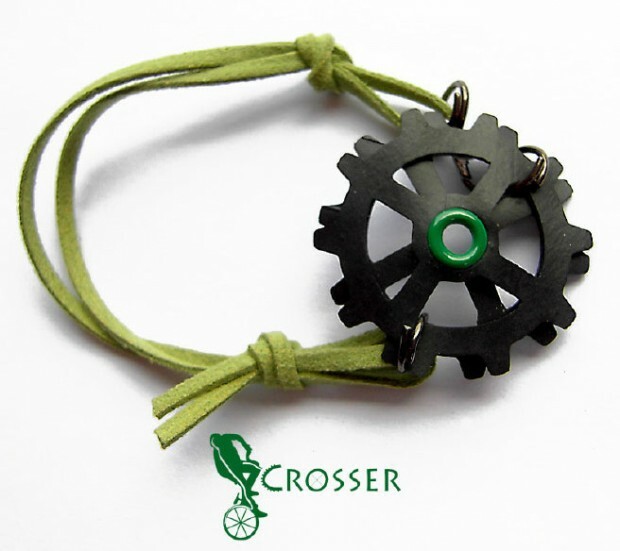 Proudly eco-friendly, Crosser takes part in the Cruelty Veg project. For further information about this young and active brand you can visit their official website, Facebook page and their shop on Blomming.